Upon the literary foundation of the West, laid by the hands of Homer and Virgil, sits a cathedral. That cathedral is Dante Alighieri’s Divine Comedy. 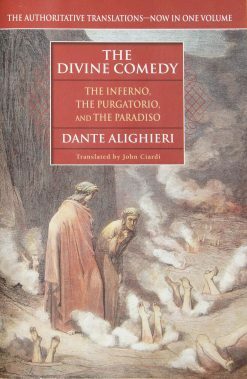 One of the crown jewels of both Western and Christian literature, the Comedy is an epic, allegorical poem accounting Dante’s spiritual journey of redemption that takes him through the pit of Hell (the Inferno) to the Beatific Vision of God (the Paradiso). 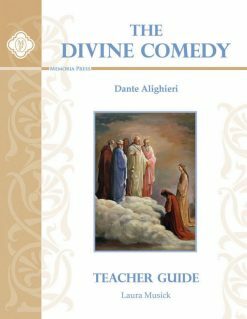 The Comedy is necessary to any classical curriculum, for it is the union of two traditions, both Christian and classical. 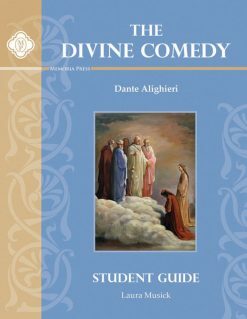 Let us be a Virgil (Dante’s guide in the Comedy) as we introduce your student to a great book meant to be read for a lifetime. 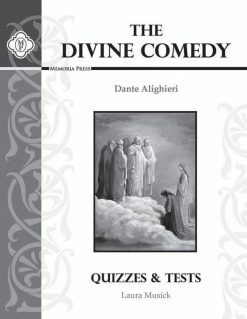 Note: Our study guides are made to be used with the John Ciardi translation of The Divine Comedy. 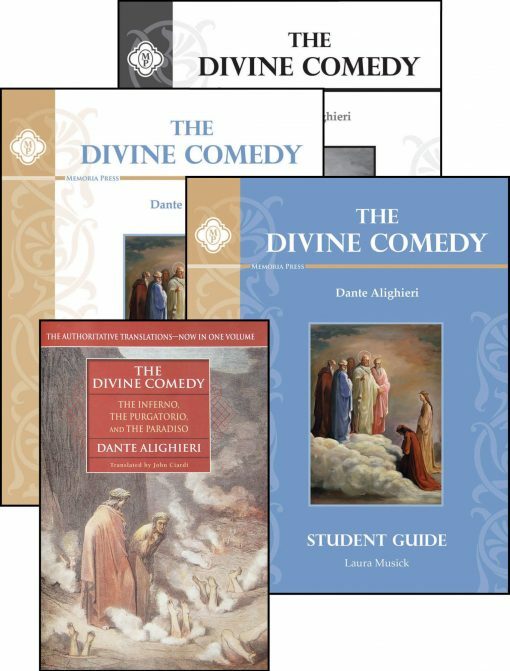 The Divine Comedy Set includes The Divine Comedy text, translated by John Ciardi; a Student Guide with helpful study questions and reading notes for difficult lines; Quizzes & Tests for mastery; and a Teacher Guide with drills, background information, discussion helps, teacher notes, and an answer key to the Student Guide andQuizzes & Tests. Need Lesson Plans for The Divine Comedy?